I'm so excited to share one of my new favorite online boutiques with you today! 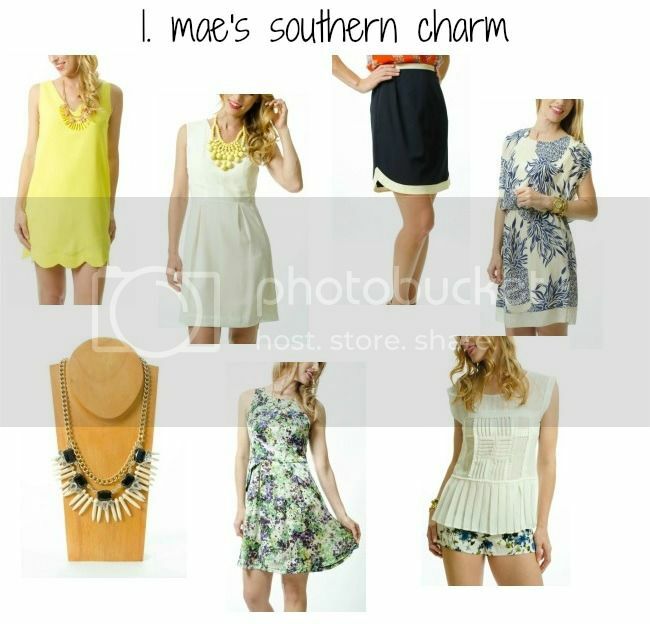 Meet L. Mae Boutique - a super affordable online boutique with LOTS of Southern Charm. I have to admit, I have an odd obsession with the south so I can't begin to tell you how excited I was to find L. Mae on Instagram. Check out a few of my favorites below and tune in on Friday to see which item I style!